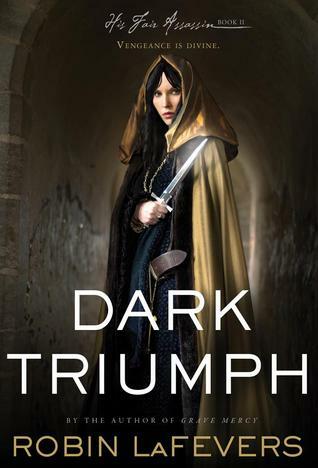 Dark Triumph, which I read…a while ago… is the second book in the His Fair Assassin series, following on from Grave Mercy. This time it’s Sybella who is our protagonist and I have to say that I absolutely loved her. This book manages to be even better than the first one, blending some very dark themes with romance and political intrigue to create a story that is consistently compelling. Seriously, if you’re at all a fan of historical novels definitely find time to read this series. This is a much darker book than the first – there are parts which are incredibly difficult to read but I really thought that LaFevers was exceptionally good at addressing the darker parts of her story. Sybella’s trauma is part of who she is but it never feels like a plot device or a way for us to sympathise with her. She is a fully formed character who is a survivor; Dark Triumph is in many ways a story about a victim facing her abusers and conquering the fear they have bred in her. 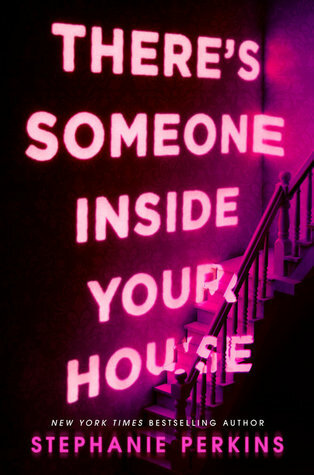 I also thought that the romance in this book was very well written. Beast and Sybella are so different but their differences compliment each other – Sybella is (understandably) closed off, unwilling to get close to people. The Beast is one of the few people she knows who is stubborn enough to push past her walls and get to know who she is. I just love relationships which are on an equal footing, brimming with passion and understanding both. I really, really enjoyed watching their relationship develop over the course of the book. Definitely a solid, enjoyable read that I recommend to basically everyone. Ellis says Mortal Heart is even better so I’ll be reading that at some point this year for sure. I loved Ismae in the first book, but the thing that made Sybella better was her lack of innocence. She’s been through a lot and it seeing her be so strong but so beaten down at the same time was amazing. Mortal is definitely amazing, and has some surprises too, but I think Dark Triumph is my favorite in the trilogy. Amber, I like your review of Dark Triumph! It’s actually my favorite of the HFA series, mostly because I fell hard for Sybella and Beast. The two of them are such complex, yet strong characters, and I loved their story. So glad to hear that you liked this one too! Sybella is my favorite character from the series and Sybella/Beast is one of my ultimate OTP’s. They are so wonderful together and I HAVE SO MUCH LOVE FOR THIS SERIES. “Sybella’s trauma is part of who she is but it never feels like a plot device or a way for us to sympathise with her.” – YES THIS. You name this so well.